BRIXHAM are one more meeting away from asking to be relegated from the Tolchards Devon League A Division and pulling their second team out of the competition. Brixham had a tough time on all fronts in 2018, during which they fought relegation battles at first and second team level, changed captains midway though the season and had director of cricket Andy Pugh banned from playing. Although the 1stXI managed to stave off relegation from the A Division, the 2ndXI had a torrid time in the F Division West. Brixham only had eight available players for their final 2ndXI game of the season, which was against Dartington & Totnes, and one of those was taken ill during the game. Brixham 2ndXI were bowled out for 26 and lost by nine wickets in a game that lasted less then 18 overs from start to finish. 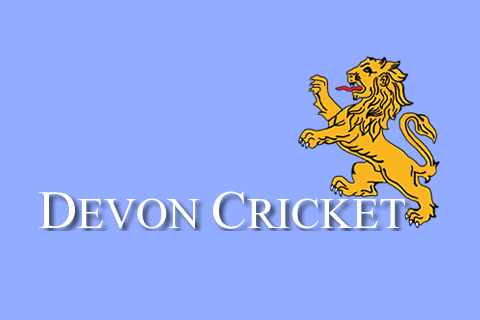 Phil Gregory, the Brixham CC secretary, said the players have recommended demotion and scrapping the 2ndXI, a decision likely to be ratified when the club meets this Thursday (October 25). “The players held a meeting and decided unanimously that was what they wanted to do,” said Gregory. “It might have been possible to kick off the season by getting a second team out, but there is no guarantee of keeping it going and it would have been unfair to pull out halfway through. Gregory said the decision to ask for demotion from the A Division was a responsible one given the club’s recent track record. “Since being promoted into the Premier Division at the end of 2015, we have lost far more matches than we have won,” said Gregory. “We won one game in the Premier Division, four in 2017 when we were reprieved from relegation by Lewdown asking to go down, and four last season – that’s nine out of 54 games. “The year we won promotion we had two strong overseas players (Edgar and McGillivray), but they were not replaced and it has been a struggle for us since. Former Devon fast bowler Mark Orchard, who started last season as Brixham’s captain, has signed for Premier Division new boys Paignton for 2019. Tom Blundell, who succeeded Orchard as skipper, has also signed on the dotted line for the Queens Park outfit. Pugh has departed for Barton, the club he started out with as a teenager in the 1980s, who were keen to recruit following promotion into the A Division. 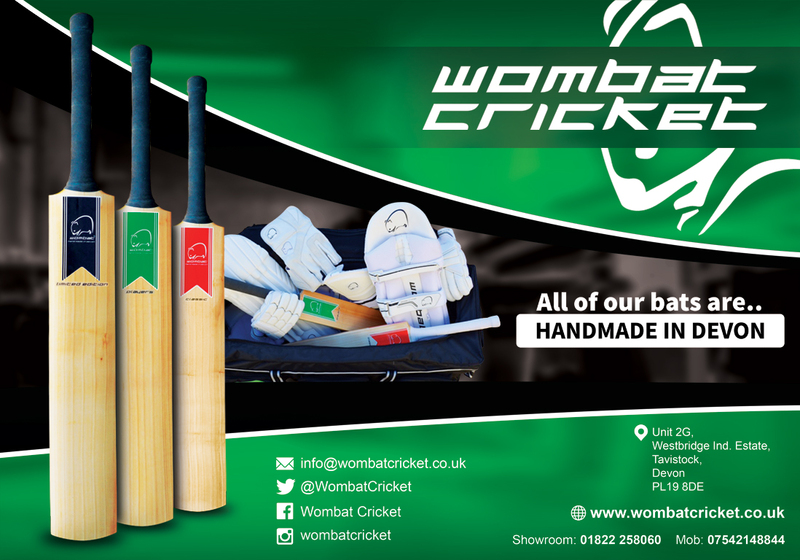 Gregory said Brixham are one of a number of clubs who have found the level of interest in playing cricket is not what it was. He is confident the club will bounce back in the years ahead. “We are taking these steps with a view to rising Phoenix-like, in seasons to come,” said Gregory. Where Brixham go is uncertain and will depend on the outcome of negotiations between the club and league officials. A simple drop into the B Division is the easiest option which, if agreed, would mean a reprieve for Ivybridge. Any lower would result in redrawing regional divisions to accommodate Brixham and the likely demotion of a club that thinks it is safe, which will not be popular. League officials are currently sifting through a number of requests from clubs for reassignments, which include Chagford dropping down several divisions after a summer of struggle in the C Division West, which culminated in relegation, with only one win to their name. Chagford have asked if their 1stXI can replace Brixham 2ndXI in the F Division West for 2019. The club’s 2ndXI would be withdrawn from the competition. If Chagford’s request is approved, Plymouth Civil Service and Roborough would be spared relegation from the D Division West to keep the numbers balanced in that division. 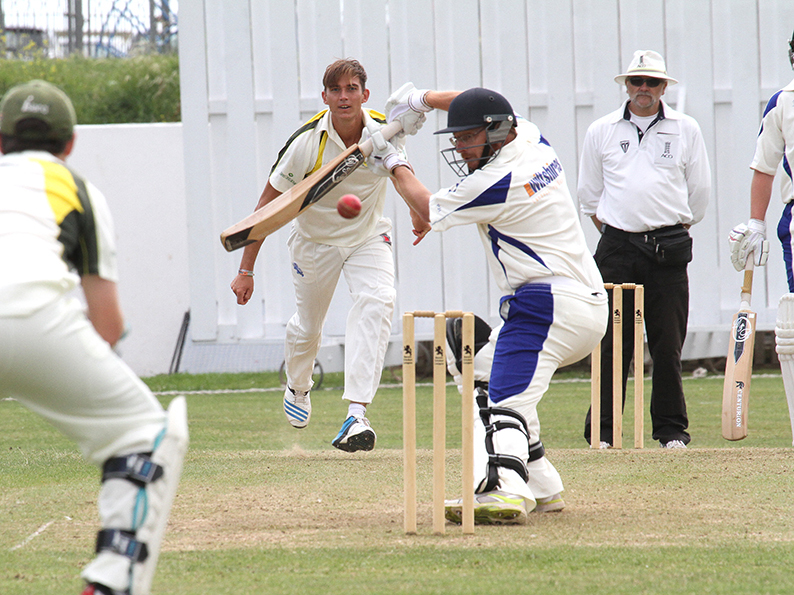 A knock-on effect in the E Division West is Babbacombe 2ndXI’s unexpected survival. Other submissions up for approval by the league management include notice from Uplyme Lyme Regis that they are pulling their 2ndXI out of the H Division East. It is not all one-way traffic out of the league though as Sidbury have applied for membership. Their application will be heard at the league’s annual meeting in late November.